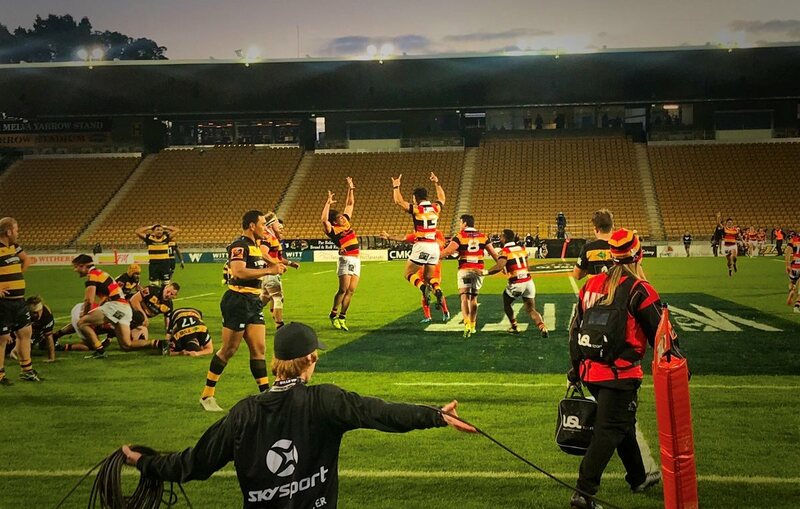 If you win the Ranfurly Shield and there’s nobody there to witness it does it count? 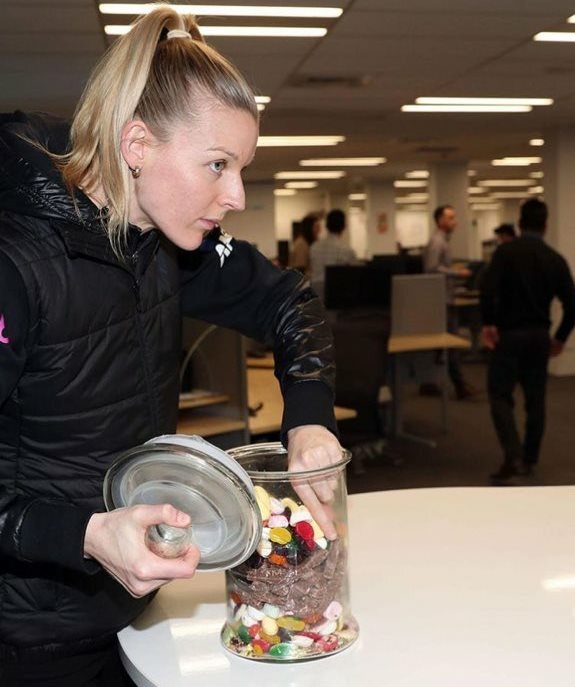 Katrina Grant seeks solace in some comfort food at the announcement of the Silver Ferns’ captain this week. 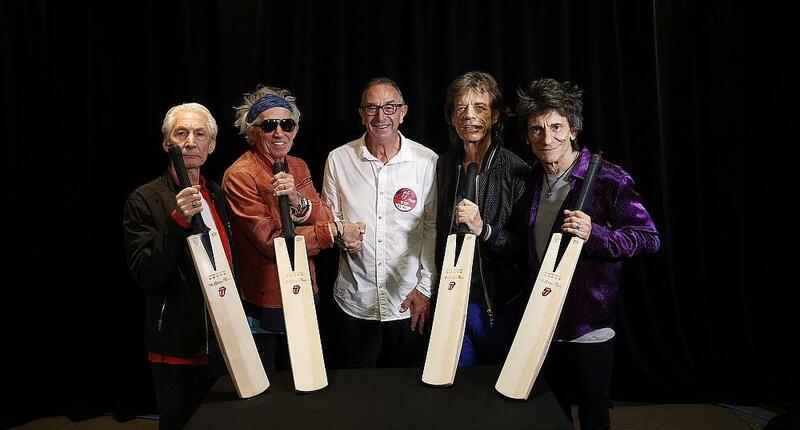 Ever fancied some Rolling Stones themed cricket memorabilia? 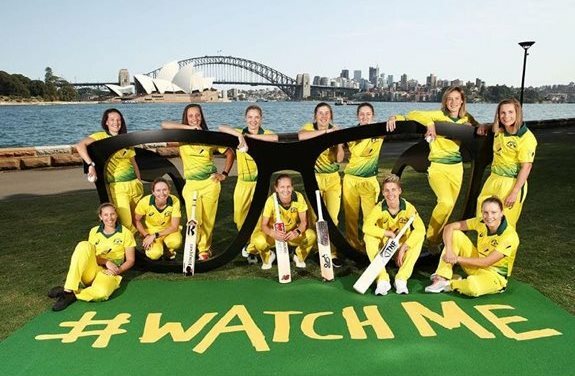 The Southern Stars launch their new season with a really budget hashtag. 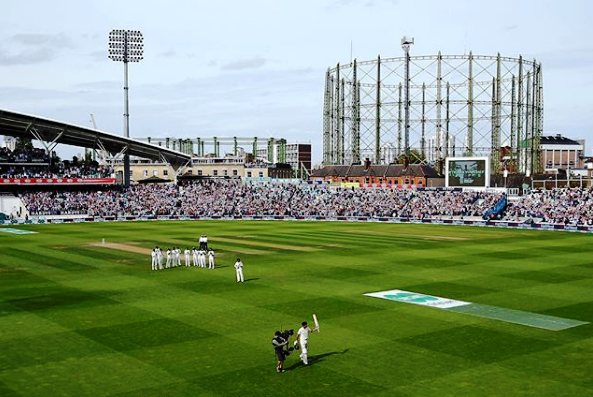 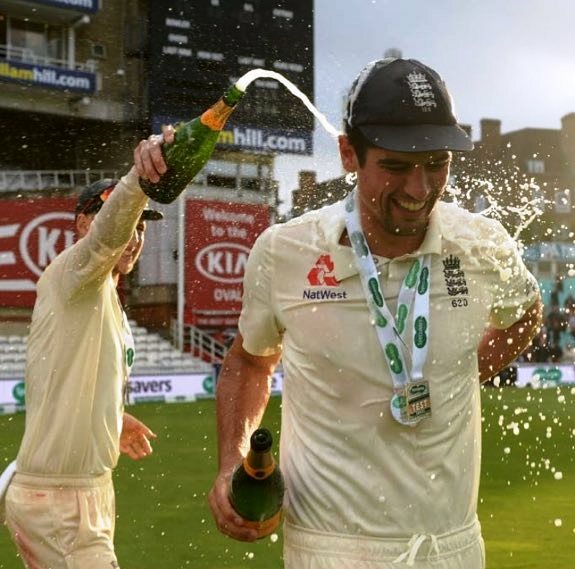 So Farewell then Alastair Cook Corner Part 2: He leaves The Oval after a fairytale century in his final test innings with a camera stuffed in his face. 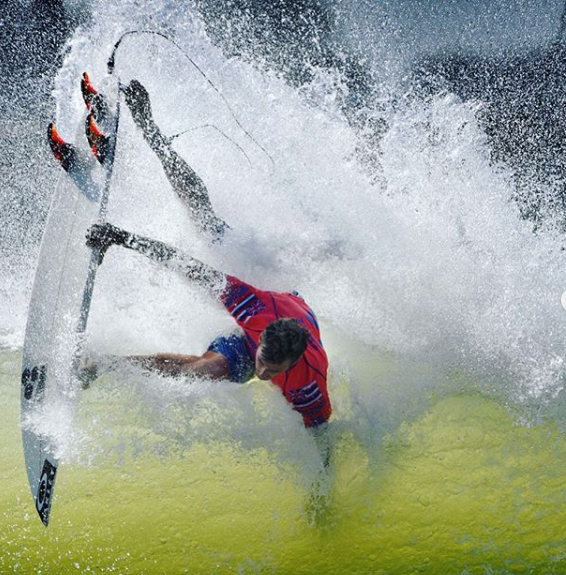 From the Kelly Slater Surf Ranch in Lemoore, California. 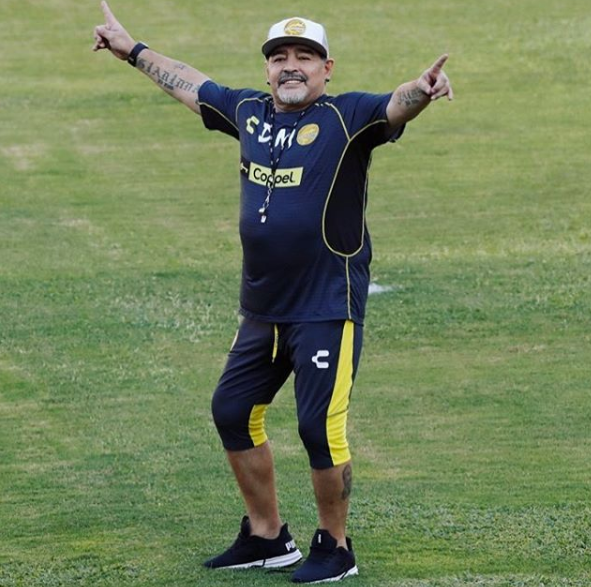 Mexican football club Dorados de Sinaloa has a new manager, and they’re in for some interesting times. 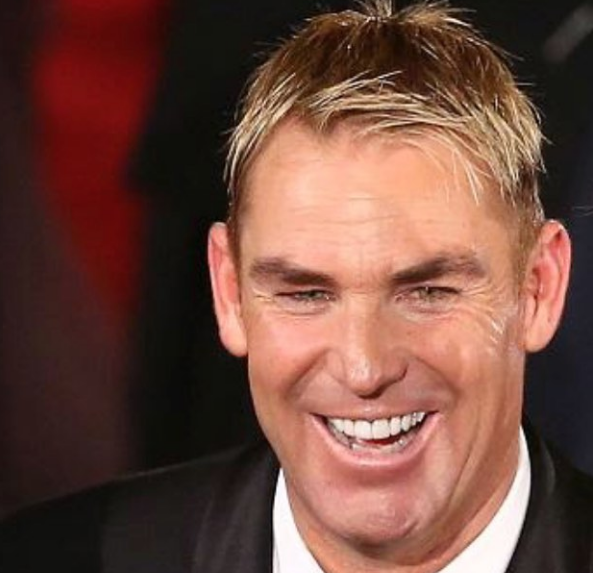 A very sincere happy birthday to Shane Warne. 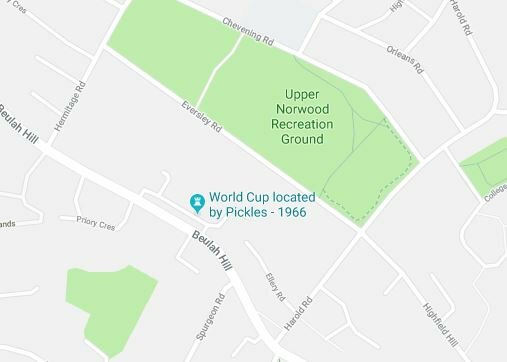 Google Maps is all over British football folklore.